I noticed there were rashes on my daughter's bottom that were pink and itchy just when we were about to go to the airport. Oh, what a perfect timing I thought. Just about when we were going out of town and I didn't have time to bring her to the doctor. I remembered a friend telling me that lavender essential oil is her to-go remedy for all sorts of skin issues and although I've not had a chance to use it myself (except diffusing it), I thought I'd just bring it and give it a try (since I didn't have much choice). Miraculously, her rashes disappeared after a few days of applying it, in addition to the calendula cream from Four Cow Farm to sooth her bum. Another time, her "private part" was also pink and she complained of pain around the area, so I applied the lavender oil again and amazingly, it got better after a few days as well. So what is it about lavender essential oil that is so powerful? Lavender oil has a long history of use and continues to be one of the most used essential oil in the world as a natural remedy, for beauty, and in food. Its versatility, effectiveness, and safety rating is well known that it is described as "an angel of healing from the floral realm, and an expression of the earth's compassion." 1. Alleviate headaches. Mix a few drops of lavender essential oil in a bowl of hot water and inhale the vapors. 2. Promote good sleep. Diffuse a few drops in a diffuser and enjoy the calming and relaxing effects of this oil. This is also effective to calm hyperactivity and irritability in children and promote deep rest for those suffering from insomnia. 3. Treat minor cuts, burns, infections, and skin irritation. Mix a few drops with a carrier oil and apply onto skin. Lavender oil has antibacterial, anti-viral, and anti-fungal properties. It's also helpful in healing acne scars and treating ear infections. 4. Relieve eczema. My daughter has eczema and I've used other ways to relieve her itch but I'm glad to find another natural remedy for it. 5. Treat diaper rash. Mix a few drops of oil with a carrier oil and apply to affected area. 6. Relieve muscle aches. Put a few drops in a warm bath and it will help to relieve tension and relax the muscles. 7. Makes a great natural air freshener. Add a few drops in your homemade potpourri. 8. Keep insects and moths away. 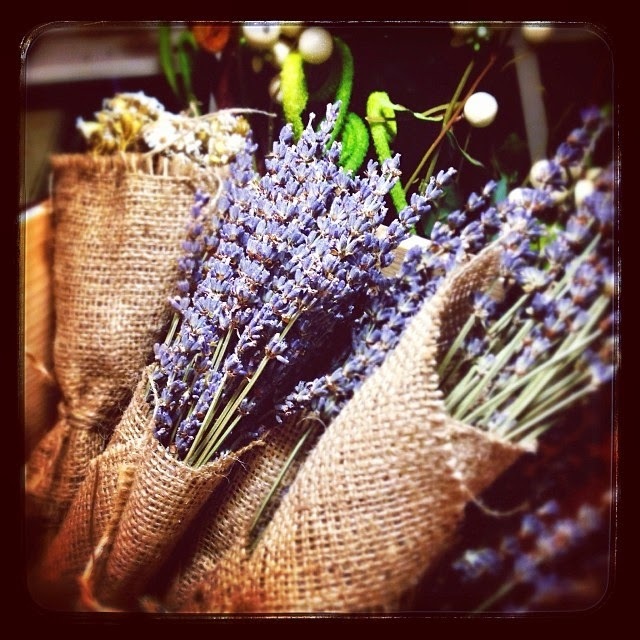 Hang lavender potpourri in a mesh bag and put it in between clothes hangers and areas of the house. Little insects do not like the smell of lavender. This oil is also excellent to treat insect bites. 9. Freshen the laundry and wardrobe. Add a few drops of oil to a small piece of cloth as use it as a dryer sheet. Add a couple drops to a cotton ball and place it in the wardrobe or drawer for a fresh scent. 10. Make homemade cleaning solutions. Mix a few drops in your natural cleaning solutions and clean away. I'm using this lavender essential oil and I'm happy with it so far. 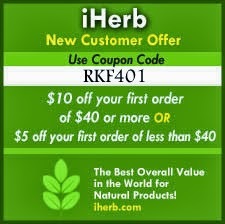 Do you have experiences with lavender essential oils? How do you use it?